When you click the Tracking Number in the email, you can check where your package is. 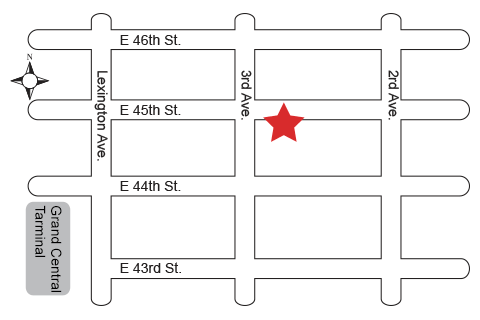 As UPS SurePost® service combines the UPS Ground network with the final delivery being provided by the U.S. Postal Service, you will have a USPS Tracking Number in addition to a UPS Tracking Number. 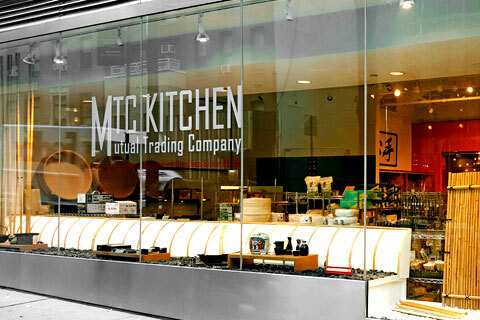 To obtain your USPS Tracking Number, please click the tracking # in the page above. You will then be navigated to the UPS tracking page. 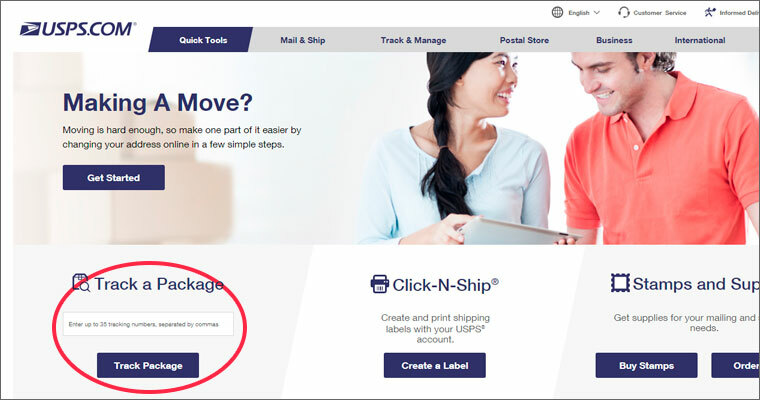 The USPS tracking site will provide the latest status of your package and/or delivery confirmation. Click the Tracking Number in the email, then you can check where your package is. 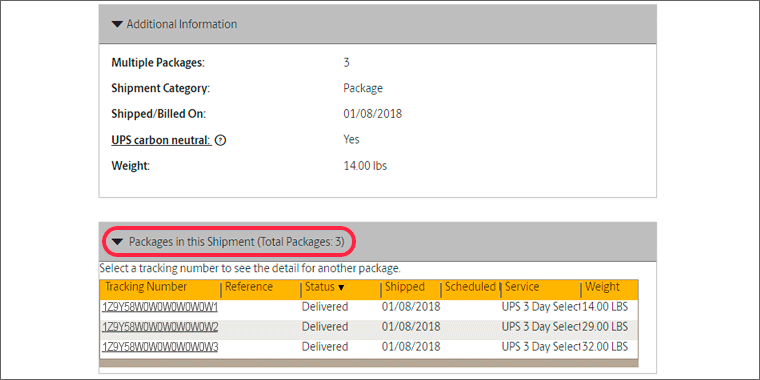 If your order has multiple packages, or if you did not receive all packages, you can check the status of remaining packages and it’s separate delivery date. Click the Tracking Number in the page below. 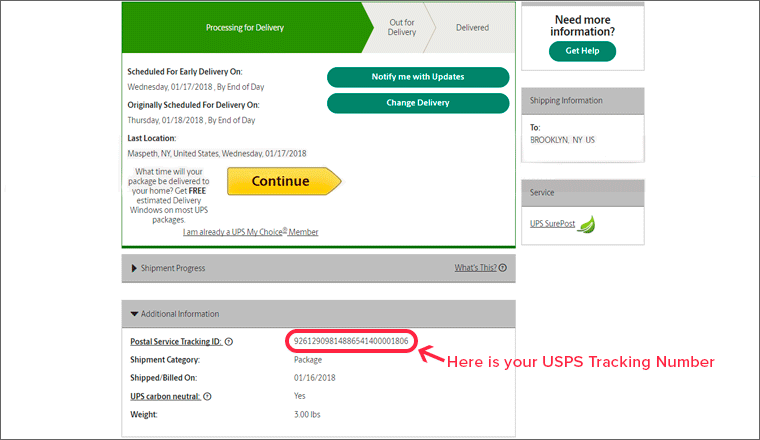 You will be navigated to UPS tracking page, scroll down to find "Packages in this shipment (Total packages: _) " column and click it. Other tracking Numbers for each package will be displayed. 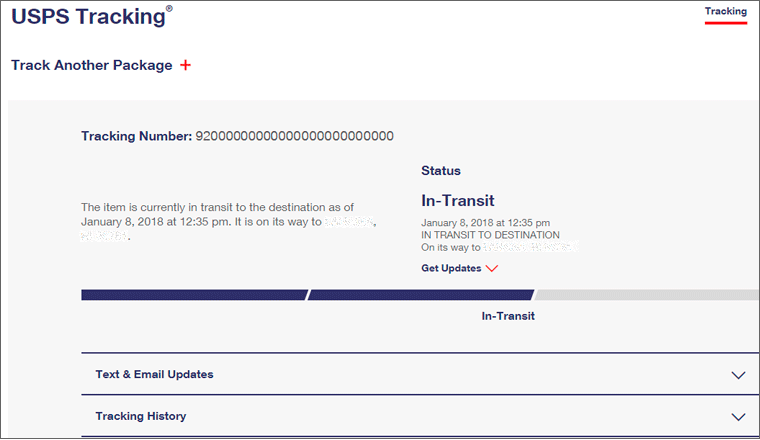 Click each Tracking Number to see the shipment progress. Login into your account, then click “View Order Status” of the left side of page, Click “View Order Details”. You will be navigated to UPS tracking page where you can check the shipment progress.